Weight loss is a common side effect of cancer treatment. Side effects can include nausea, diarrhea, and the loss of appetite, all of which can contribute to weight loss and undermine a person's nutritional health. Maintaining good nutrition is critical for people with cancer but can be challenging for those who unable to tolerate solid foods following chemotherapy. Nutritional shakes can be something of a lifeline, offering an excellent source of calories and protein while allowing for easy digestion. While shakes can most definitely help you maintain nutrition and prevent weight loss, they should not be used as a long-term alternative to solid foods. If you have nutritional concerns, meet with a dietician who specializes in cancer treatment. Most cancer treatment centers have these professionals on staff who can help determine your optimal nutritional needs and form a comprehensive diet plan. Many of the following recipes call for protein-fortified milk. This is an important ingredient as it can add up to four grams of protein per serving and be used in milk-based recipes to increase caloric and protein content. They can usually be found in your grocer's dairy case alongside soy milk, almond milk, and other specialty milk products. If you cannot find protein fortified milk at the grocery store, here is an easy way to make it at home. Blend milk and powdered milk together. Chill in refrigerator for 4-6 hours before consuming. Each one-cup serving of protein fortified milk contains 211 calories and 14 grams of protein. Put all of the ingredients in a blender and blend until smooth and creamy. Add additional milk if the shake is too thick. Serve immediately. You can substitute with any type of dessert sauce such as strawberry, caramel, or butterscotch for the chocolate sauce. 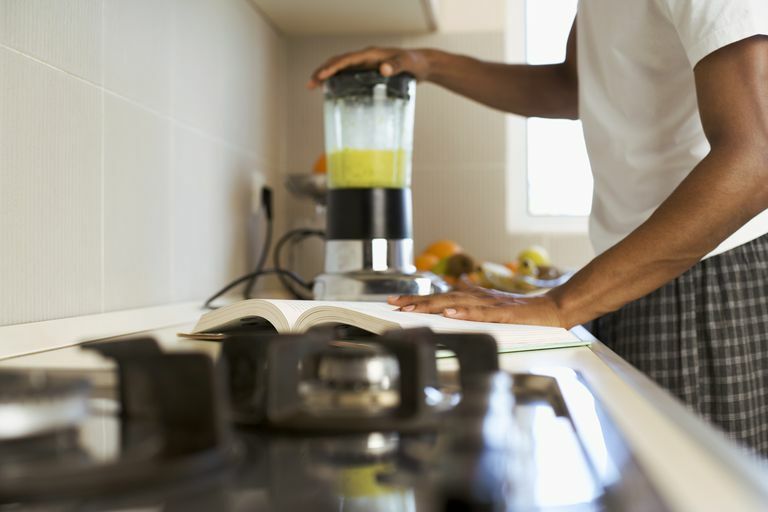 Blend all of the ingredients in a blender or food processor until the desired consistency. Serve immediately. Blend all of the ingredients in a blender or food processor until the desired consistency. Serve immediately. You can also add a few teaspoons of chocolate syrup for a chocolate hazelnut blend. As good as these shakes are for persons on chemotherapy, any milk or milk product should be avoided for those on radiation therapy as this can lead to temporary lactose intolerance. Yogurt which uses a live culture may be the only exception and is generally well tolerated. Whether undergoing chemotherapy or radiation therapy, always speak with a dietician to make the best choices based on your treatment and your individual needs. National Cancer Institute. "Eating Hints: Before, During, and After Cancer Treatment." December 2, 2015.